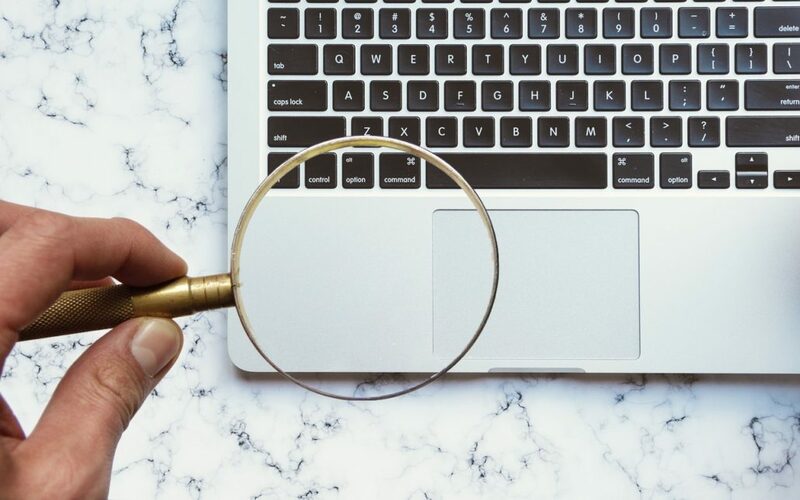 No matter how good your eyes are, at some point there will be something on your Mac’s screen that’s just too small to see well. With just a minute of setup, you can take advantage of a macOS feature that lets you zoom the screen right where the pointer is. 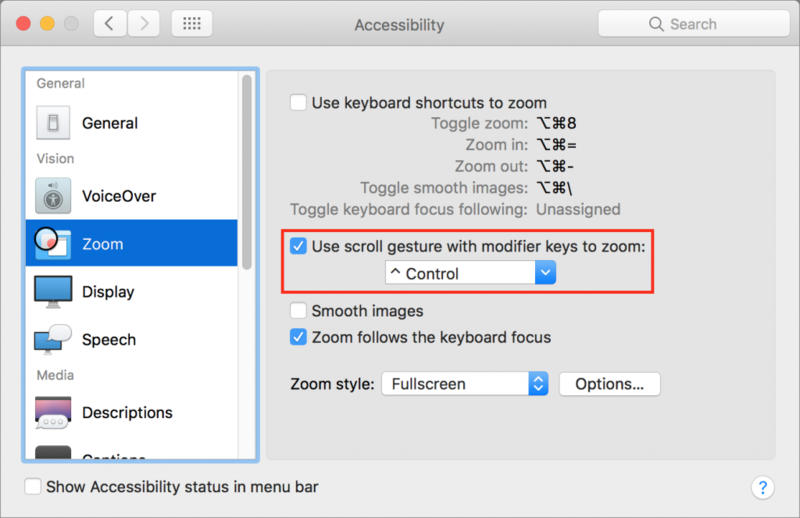 Open System Preferences > Accessibility > Zoom, and select “Use scroll gesture with modifier keys to zoom.” Choose which modifier key you’d like from the pop-up menu—we like Control. 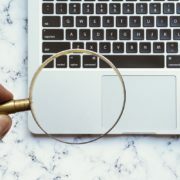 From then on, when you want to zoom in, hold down the Control key and use the gesture you use to scroll, whether it’s a two-fingered swipe up on the trackpad or an old-style mouse’s scroll wheel. The screen will zoom where the pointer is—the more you scroll, the higher the zoom level. To zoom back out, hold Control and scroll down.